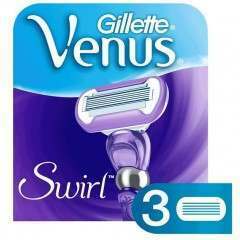 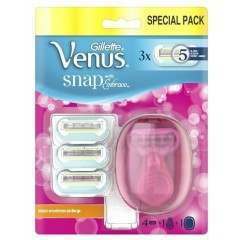 The original Gillette Venus was introduced in 2001 to completely transform women’s shaving. 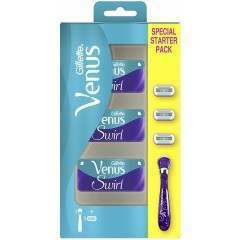 The first razor in the Venus Original family was designed to navigate female curves with ease and for a smooth shave. 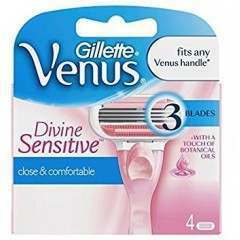 Every razor since has ensured women feel comfortable with shaving, with advancements such as the Soft Grip handle and rounded heads to prevent nicks and cuts with protective cushions. 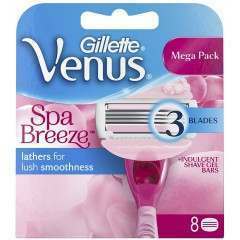 You can shop the range of Gillette razors and shaving gels at BeautyKit, including the latest innovations such as Venus Snap; for women with on-the-go lives who can be ready for anything, anytime, anywhere and Venus Swirl; the first razor with FLEXIBALL™ technology which can contour over curves for a smooth shave. 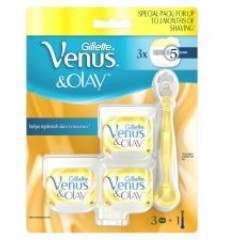 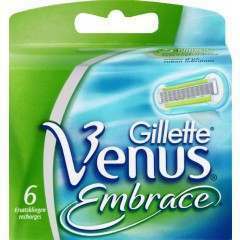 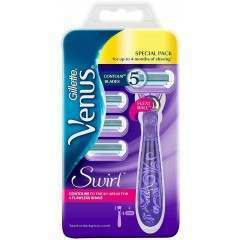 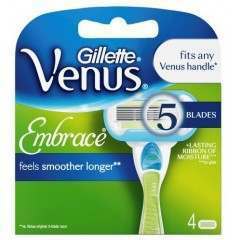 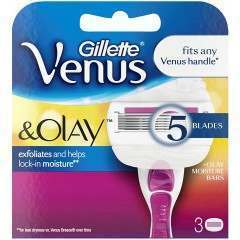 Keep your razor as good as new with the selection of Gillette Venus replacement blades available.